Students’ Unions should be working with college authorities to advocate for students caught with illegal substances and campaigning for decriminalisation of drug use, according to Labour Senator Aodhán Ó Ríordáin. Ó Ríordáin said while he understands that colleges must follow government drug restrictions and policies, it is the job of Students’ Unions to ensure these institutions “have a sympathetic view on people who are caught using whatever substance for whatever reason”. FOIs retrieved by The College View reveal that there was not a single drug-related expulsion from DCU, NUI Maynooth, UCC, UCD, or TCD in the years 2014, 2015, or 2016, despite a 2015 survey that stated 82 per cent of Irish students have tried illegal drugs. The National Student Drug Survey 2015 also stated that nearly 50 per cent of students had used cannabis in the last 12 months and over 24 per cent had used it in the past week. 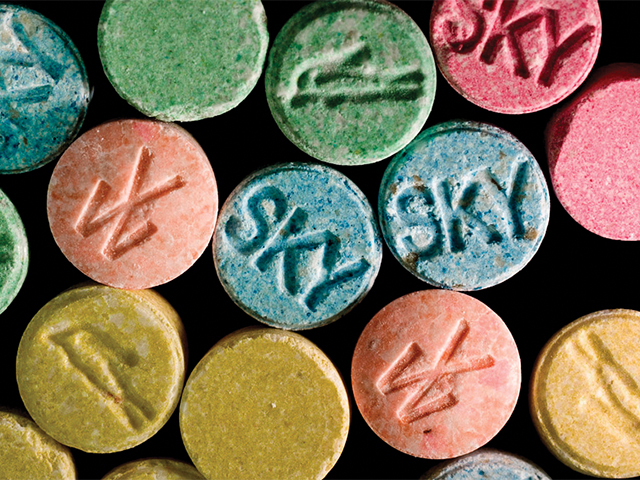 Over 30 per cent of those surveyed had used ecstasy in the last 12 months, and over 5 per cent had used it in the last week. “I don’t think it’s going to help somebody if you get expelled from an institution for dabbling in a substance because you got caught because there is a huge number of people doing the same thing, they just didn’t get caught,” said Ó Ríordáin. At the moment, DCU has a “zero-tolerance” stance on drugs, but will develop a new drug policy that will cover “drugs from not only a criminal point of view, but a blanket policy that covers all aspects of drug abuse,” according to DCUSU officer Podge Henry. “There is so much more than the criminal side of drug usage, and this policy will highlight this,” said Henry.